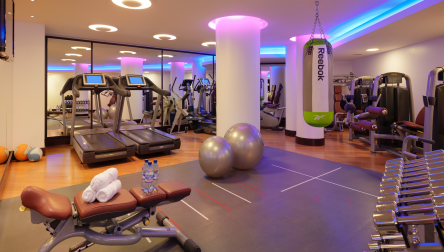 Experience a luxury gym moment at the Richemond Geneva, exercise and relax in an exclusive atmosphere. We hope you enjoy your Gym Day Pass at Le Richemond.Experience a luxury gym moment at the Richemond Geneva, exercise and relax in an exclusive atmosphere. 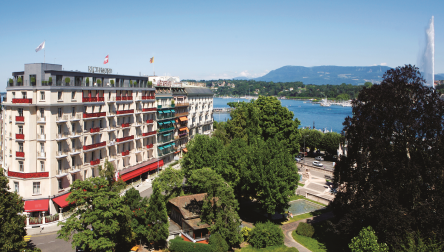 We hope you enjoy your Gym Day Pass at Le Richemond.